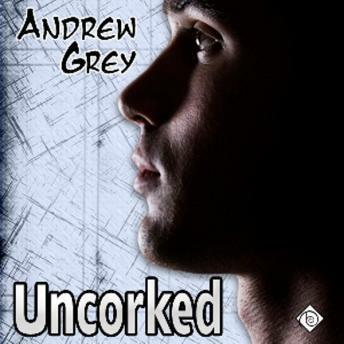 Listen to "Uncorked" on your iOS and Android device. Despite the tension between them, Bobby and Kenny decide to put their differences aside and work together to figure out what happened to a case of expensive wine. Their investigation leads them to a young runaway and people from Bobby's past, and dealing with them reminds Bobby and Kenny of how close they once were. But despite their growing feelings, Bobby is afraid Kenny will do what he's done before and push Bobby away for his own good.